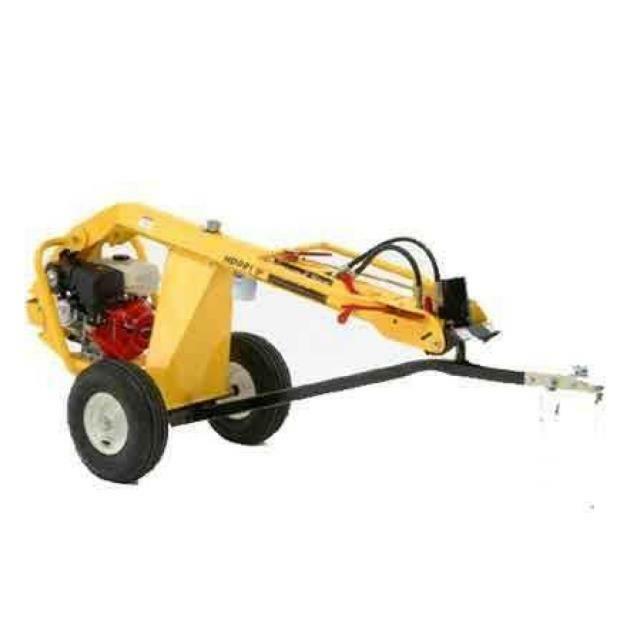 Gas operated auger on wheels that can be operated by 1 person. Engine acts as a counter weight to lift bit from hole. Bits sizes available: 4" up to 12". Leaves a 3' hole, 15" extension available. Fence posts with concrete require an 8" bit. * Please call us for any questions on our push post auger / wheels rentals in Calgary, Alberta.